Days after General Motors announced that Cadillac would lead its foray into manufacturing electric vehicles (EVs), the luxury division gave us a first look of its upcoming electric SUV. The teaser came as part of the 2019 Detroit Auto Show for the 2020 Cadillac XT6, a three-row crossover utility vehicle powered by a 3.6-liter V-6 engine. Cadillac didn’t announce details like price or a possible release date. 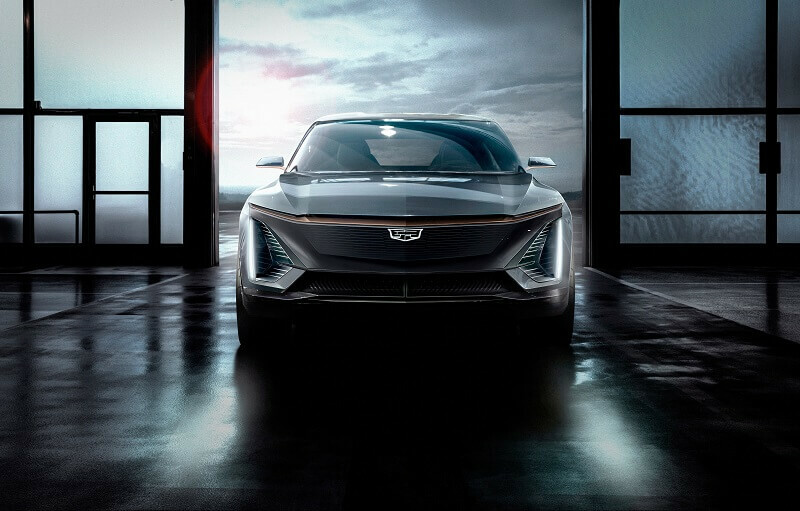 The 5-passenger electric SUV will have a range of more than 300 miles and will feature all-wheel drive and Super Cruise – Cadillac’s partially autonomous driving system. The new Cadillac SUV will also be the first car built on GM’s forthcoming BEV3 chassis platform. The vehicle platform will be used to build a variety of models. General Motors plans to create multiple battery configurations for different vehicles. This could eventually shorten the production cycle and even help GM respond to evolving consumer demands. It is by far the only player in the EV SUV market. Some of its competitors including the German automaker Audi have announced their own Model X competitors. Tesla released its Model X SUV back in 2015, and yet it took more than three years for major players to bring something competitive out of the R&D unit.